Fireflies and Jellybeans: My Sunshine Shoppes - Wholesale Craft Supplies! 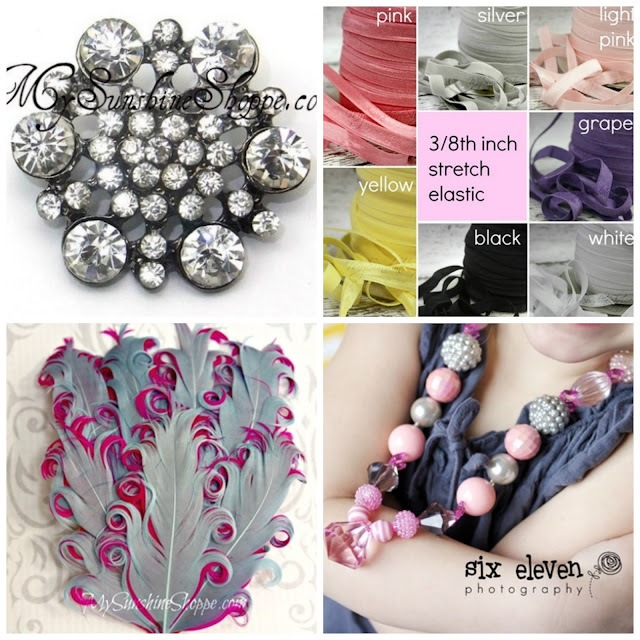 Thank you to My Sunshine Shoppe for sponsoring this post! When I get the inside scoop on crafting supplies as awesome prices I want to pass it on to you all! 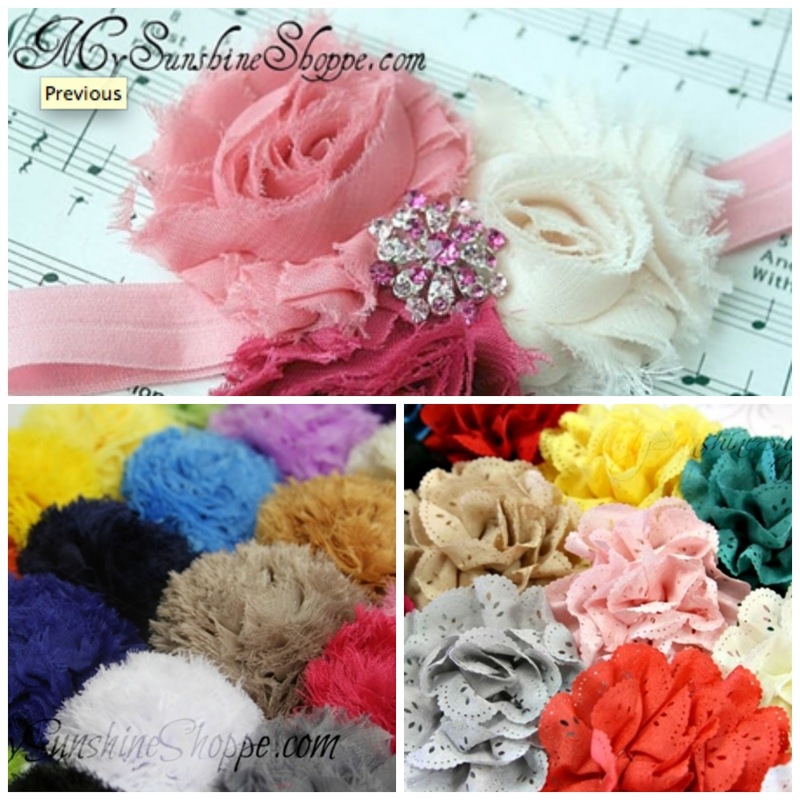 My Sunshine Shoppes sells Wholesale Craft Supplies at AMAZINGLY low prices! I mean seriously they are low! But just because their prices are low, doesn't mean they have low quality items.... nope - this stuff is high quality! So many things to look at you wont know where to start... If you are having trouble finding a starting spot check out their DIY crafting kits! You can make headbands, hair clips, beaded jewelry, and much much more! They have a whole blog with video tutorials of lots of fun stuff you can make too if your need more ideas! 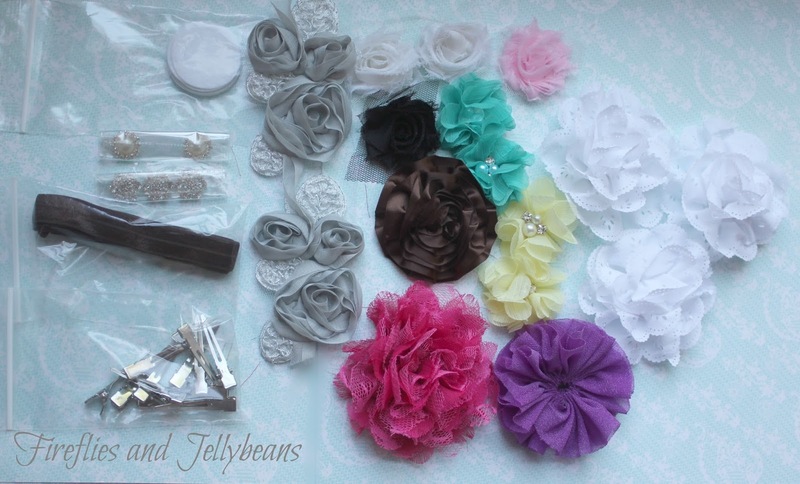 It would be so fun to order a bunch of stuff for a girly craft party! They are also a delight to work with! I have got quick responses to my questions and my order was shipped right away! I am excited to show you next week what I made with it all! Be sure to keep up on all the My Sunshine Shoppe is up to on Facebook, Twitter, YouTube, and Pinterest! Disclosure: This post is written for Sunshine Shoppes is a sponsored post. All opinions are 100% honest!